Mini-Me is one of the most beloved and hilarious characters from the entire Austin Powers film series — a clone of the comically villainous Dr. Evil. The role was fabulously portrayed by actor, Verne Troyer, now 47 — and in a recent episode of Oprah’s Where Are They Now?, Troyer opened up about his experience on set as Mini-Me, revealing some surprising information about the early days of the iconic character. For starters, Verne never expected Mini-Me to become such a fan favorite, mainly because he was hardly featured in the original script — and actually met a pretty unfortunate demise in the alternate ending. 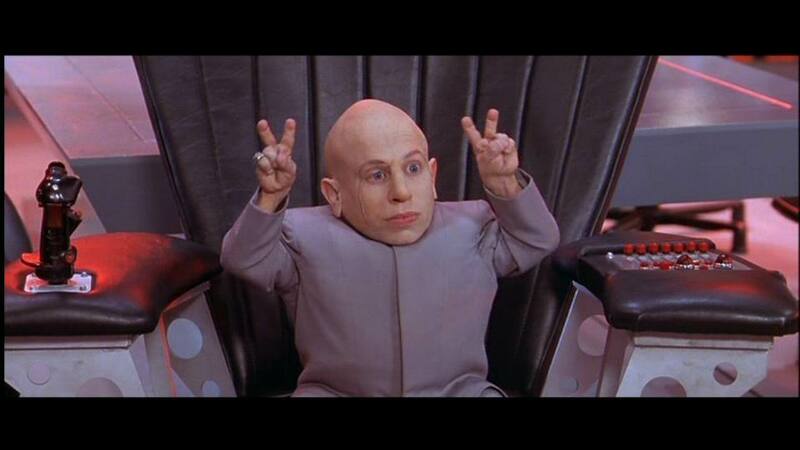 Also… MINI-ME DIED?!!! How many laughs would we have missed out on in the subsequent two movies? 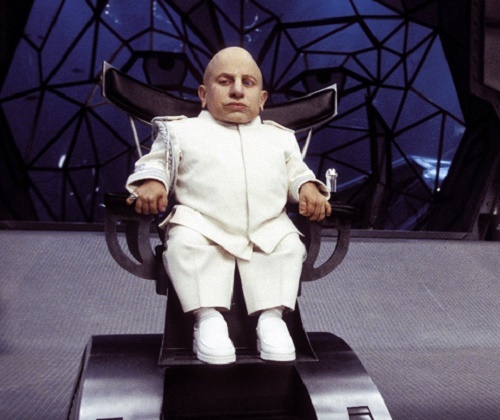 Thankfully, audiences in screenings were far too attached to Mini-Me for that ending to go unedited. Watch the rest of Verne’s interview to get some more insight into his Austin Powers days — like how some of the most subtly hilarious moments on film were improvised. BRB, gonna go binge on all three movies.